You don’t have to settle for a dingy, damp basement. There are plenty of ways you can finish it and turn it into additional living space for your family. However, you won’t want to take on the project on your own. 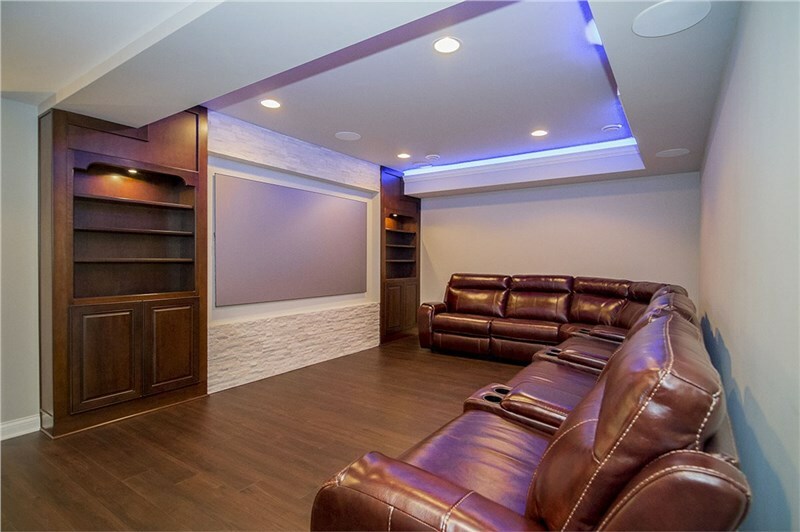 An experienced basement finishing company for Chicago homes knows the best techniques to transform the room into a safe and comfortable part of your home. 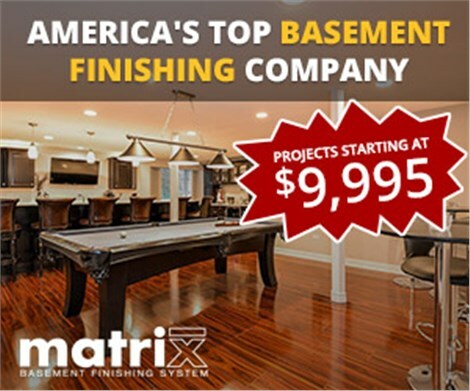 At Matrix Basement Systems, we provide a variety of finishing services for Chicago basements. Matrix Basement Systems takes the time to train each of our basement contractors in the most effective techniques. Throughout the years, we have completed more than one thousand installations, and we have acquired many awards, such as the Better Business Bureau Complaint Free Award. Even better, you can trust us to handle your basement finishing project because we are a fully-licensed, bonded, and insured company. We use our knowledge, skills, and resources to help you through every step of the process. 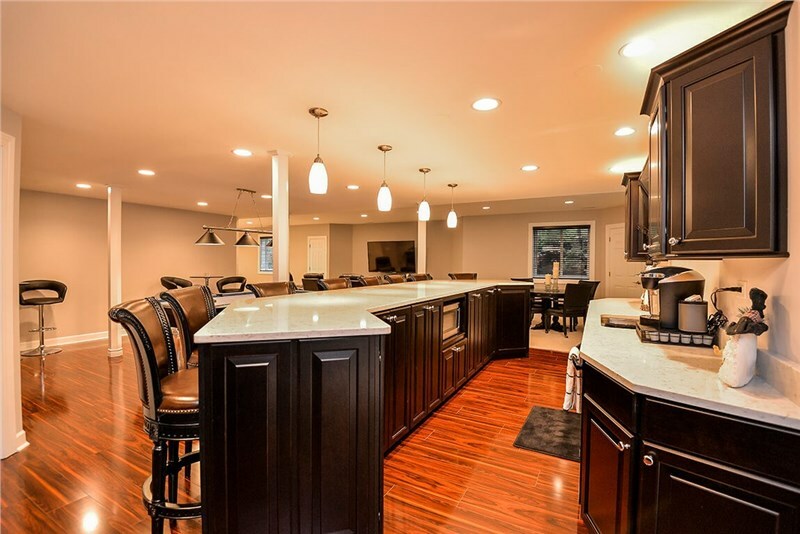 · Basement Bar: Entertain guests at a dinner party or around holidays with a fully-stocked bar in your finished basement. 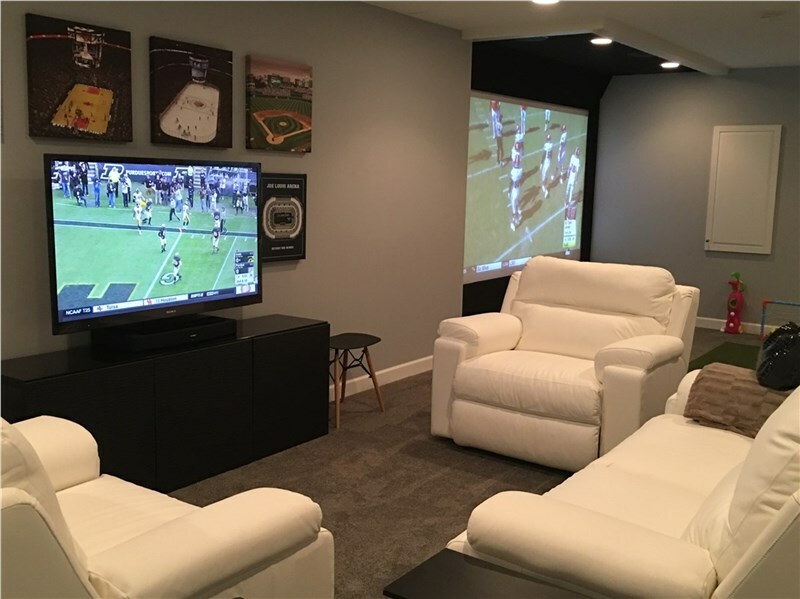 · Basement Man Cave: You can transform your basement into the perfect place to watch the game and crack open a cold one with the guys. · Basement Family Room: Finish your basement to create the perfect place for your children and family to play and spend time together. 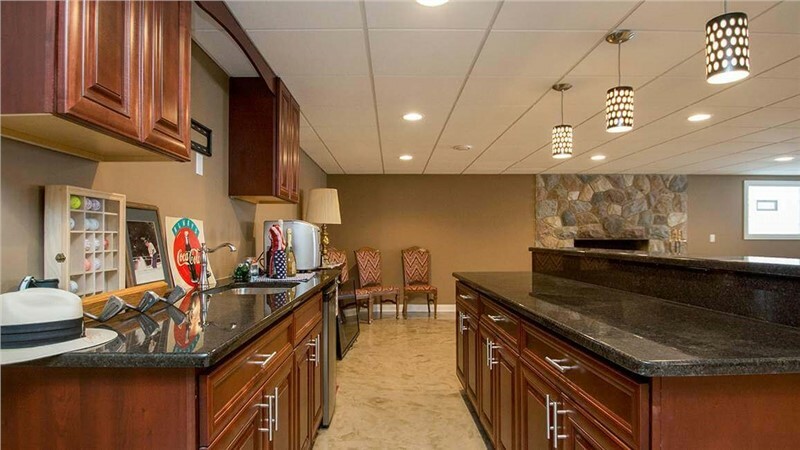 · Basement Kitchen: With another kitchen, you can cook the perfect holiday dinner to serve plenty of guests. 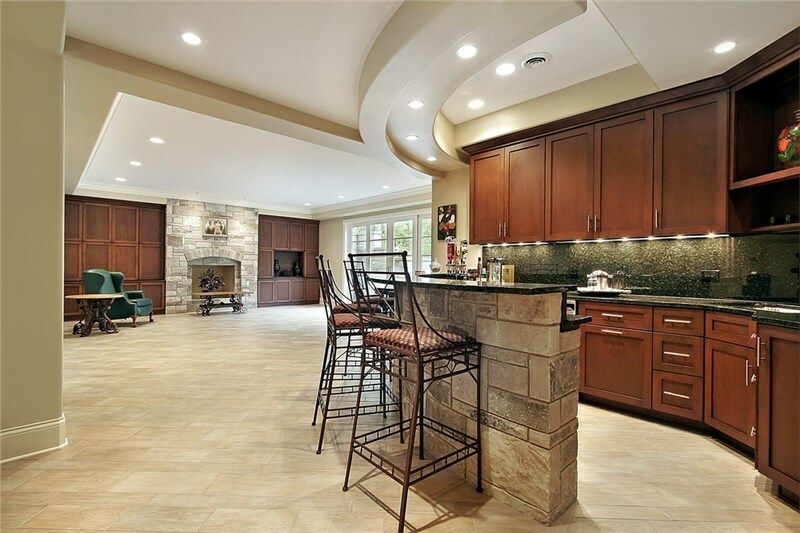 For the beautiful, finished basement that you deserve, contact the contractors at Matrix Basement Systems today. You can call us or fill out our online form to request a free quote and learn more about the services we have to offer.